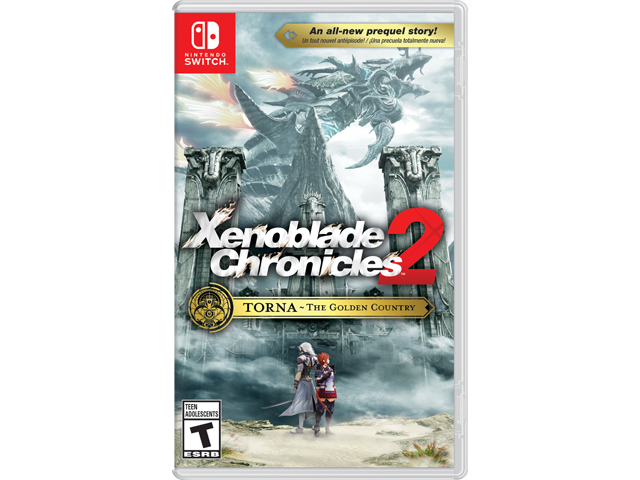 The content included in the Xenoblade Chronicles 2 Expansion Pass is the same content that is included in Xenoblade Chronicles 2: Torna ~ The Golden Country. Does not include the main Xenoblade Chronicles 2 game. Contains download code for Xenoblade Chronicles 2 Expansion Pass. Expansion Pass only playable with Xenoblade Chronicles 2 game (sold separately).